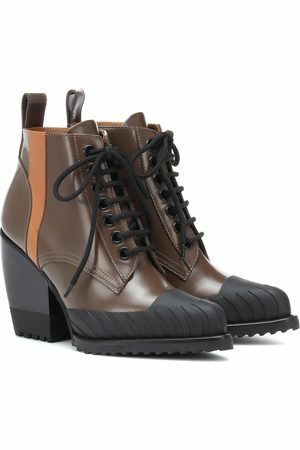 Chloé Rylee Velvet Lace Up Buckle Boots in . Rylee Velvet Lace Up Buckle Boots in . Lace Up Booties in Animal Print, . Lace Up Booties in . Rylee Python Print Leather Lace Up Buckle Boots in ,Animal Print,Neutral. Rylee Leather Lace Up Buckle Boots in . Leather Rylee Lace Up Buckle Boots in .